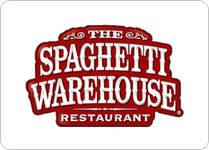 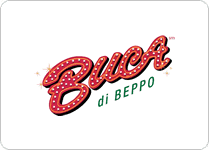 Sign up here to become a member of the Buca di Beppo e-club and get a coupon good for a free pasta entree. 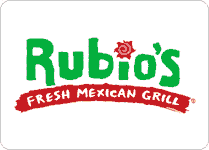 Sign up for the Rubio's e-club and as a reward you'll get a free taco. 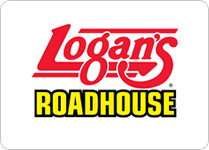 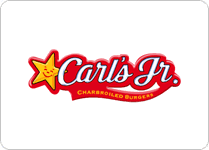 Sign up here to get a coupon for $5 off a purchase of $20 or more at Logan's Roadhouse. 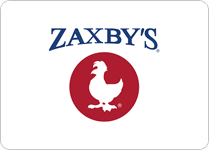 Just fill out this short form to join the Ruby Tuesday fan club and you will get a free burger on your birthday.